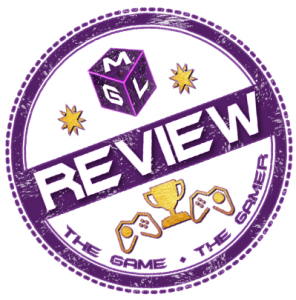 Our indie game reviews follow the same principals of how we score all games. We will always prioritise bringing our readers a quality, in-depth and honest review that gives our official verdict on the game. This will be done as close to release as we can. Our first priority is to deliver the quality which may means you always get the best quality review we can deliver.